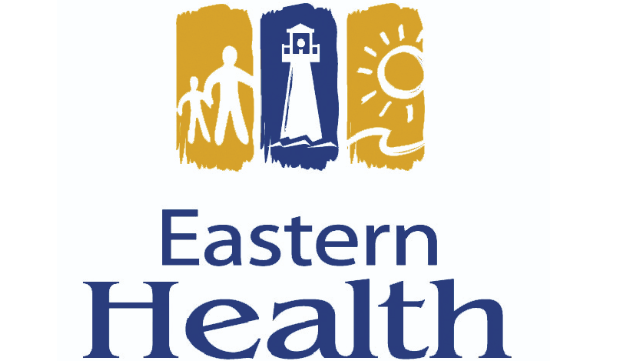 Eastern Health is recruiting a Pediatric Intensivist working within the Children & Women’s Health (Child) Program. Based in St. John’s, Newfoundland, this position is full time, salaried with Eastern Health. The Pediatric Intensive Care Unit of the Janeway Hospital provides care to all critically ill children across the province and is highly active in teaching and education (both didactic and through simulation) of Memorial University’s Medical Students; Pediatric Residents as well as the entire Interdisciplinary Team. There is support for candidates who wish to pursue a research focused career through The Janeway Research Unit and opportunities exist for those interested in a Patient Safety/ Quality Improvement focus. All candidates must be eligible for licensure in Pediatrics with College of Physicians and Surgeons of Newfoundland and Labrador and be certified in Pediatric Critical Care Medicine either by the Royal College of Physicians and Surgeons of Canada or the American Board of Pediatrics. Remuneration will be in accordance with the Memorandum of Agreement for salaried physicians in Newfoundland and Labrador. As the oldest city in North America, St. John's in Newfoundland (www.stjohns.ca) is also known as "The City of Legends". With its picturesque downtown row houses to the utmost in modern developments, St. John's is as diverse as it is old. A city that provides quality shopping, recreational centers, clean air, safe streets with ample parks, green spaces, and living areas to meet all tastes and needs. A place that is truly a pleasure to live, work and play in. For more information regarding Eastern Health and practicing in Newfoundland and Labrador please visit the following websites: www.easternhealth.ca and www.practicenl.ca.